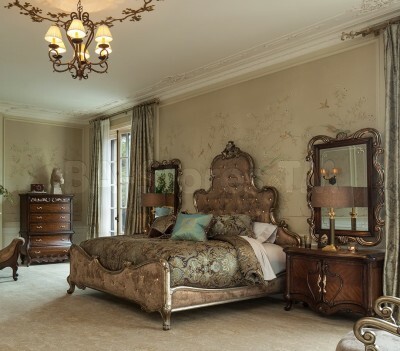 AICO Bedroom Furniture is in a class all its own. 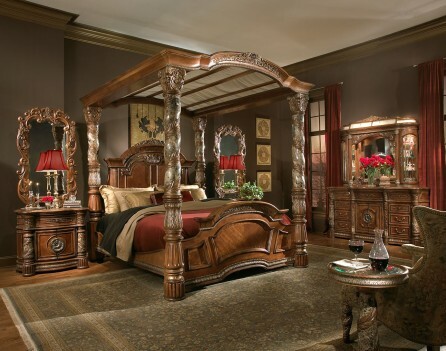 The grandeur styling, elegant designs, and intricately carved details make it the most popular collection of beds, nightstands, dressers, armoires, and mirrors . 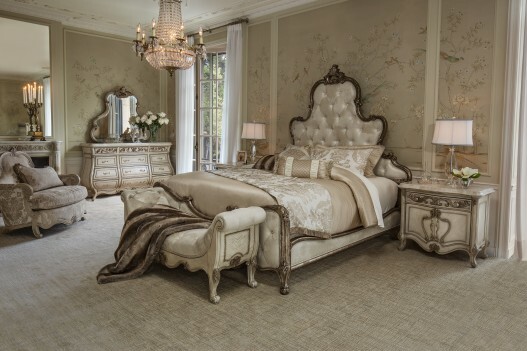 Whether you are looking for a stately poster bed or an elegant mirror or an entire bedroom suite, we have you covered. The range of styles and finishes available from AICO mean they're going to have what you're looking for, so browse through our product selections and find what you're looking for today.